As 2016 draws to a close, we are prompted to look back in retrospect and determine just how good the year has turned out to be. 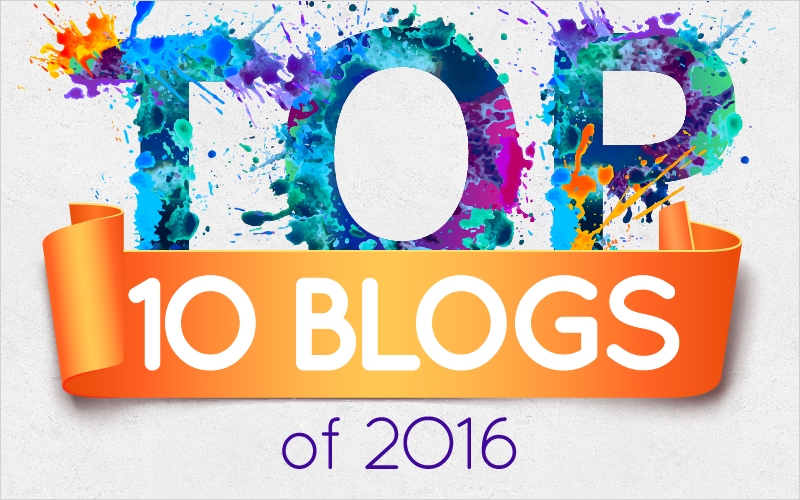 While we may be shocked because of the things that have transpired during the year, you are always sure to be impressed with the GetMyGraphics Top 10 Blogs of 2016. 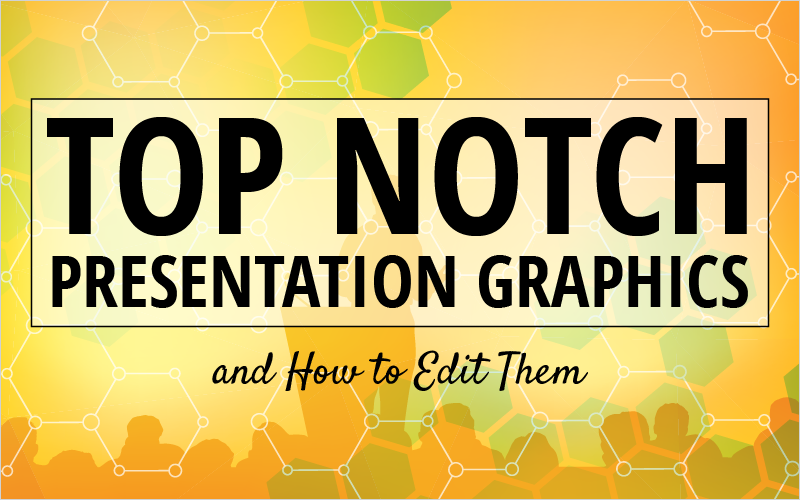 Most blogs on GetMyGraphics are PowerPoint tips and tricks. This blog comes at that idea from a totally different angle. Instead of a layout or how-to, it is a graphic design tip that breaks this blog into the top 10 blogs of the year. 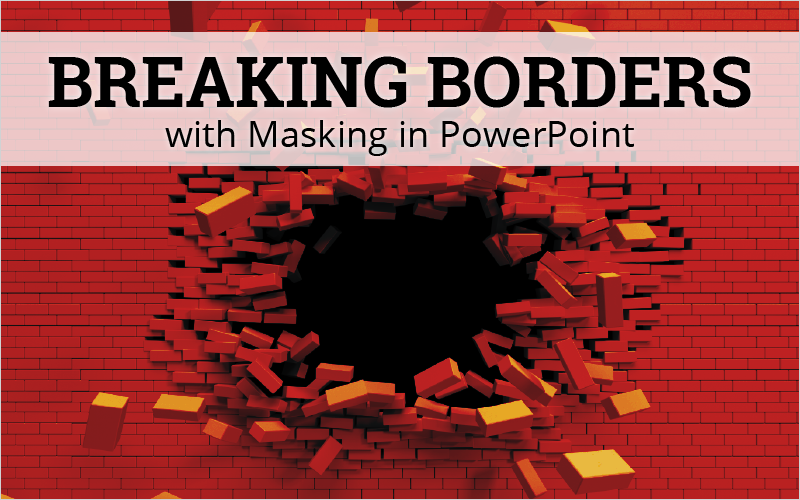 This blog shows you how to do one of the most used processes for a graphic designer: masking. 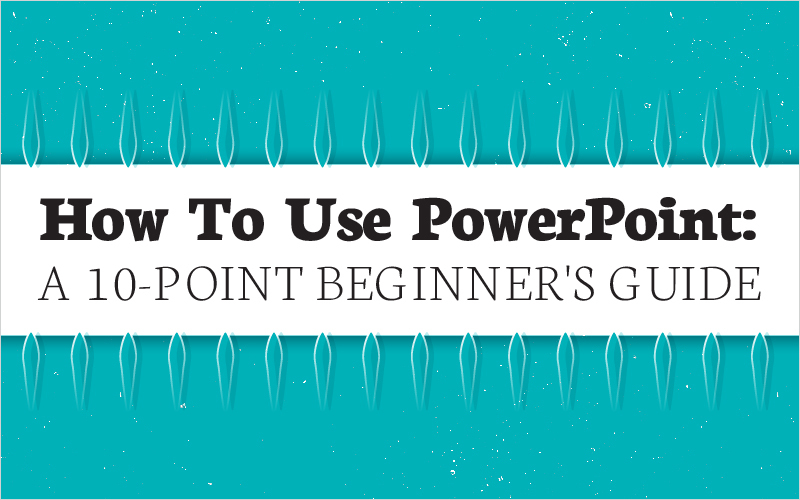 You may have thought it was only possible with Photoshop or another photo editing tool, but with this blog you will learn all you need to know to be able to do it natively in PowerPoint. Becoming a master takes time. And becoming a master means being fast and efficient while still creating amazing content. 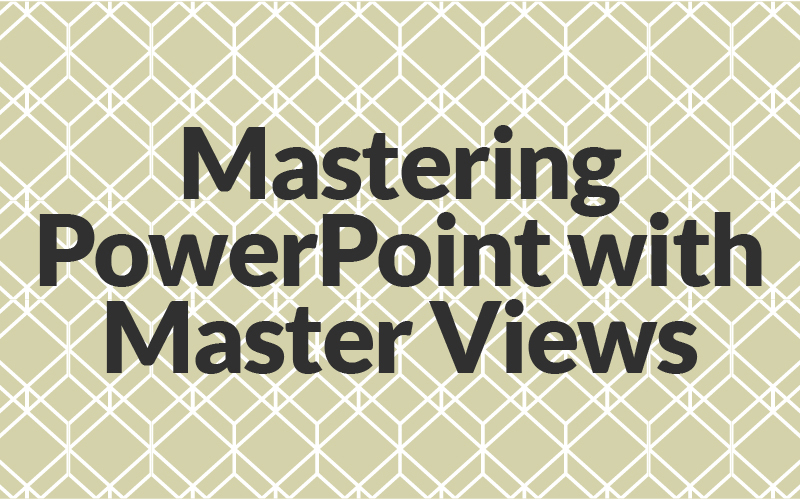 By using the Master Views in PowerPoint, that learning curve is severely cut down. Not only does it make it easier for you to create content, it allows you to create content and edit it without having to edit 15 slides every time you want to change the background or the color of objects. Learn how to use Master Views with this awesome blog at #9. Starting something new is always daunting (if you are a normal humanoid), and starting from scratch with a tool like PowerPoint can be nerve racking. Not only is the tool probably one of the most widely used presenting tools in the world, but there are a lot of things that you need to know right from the get go. This blog at #8 will get you headed in the right direction as smoothly as possible. 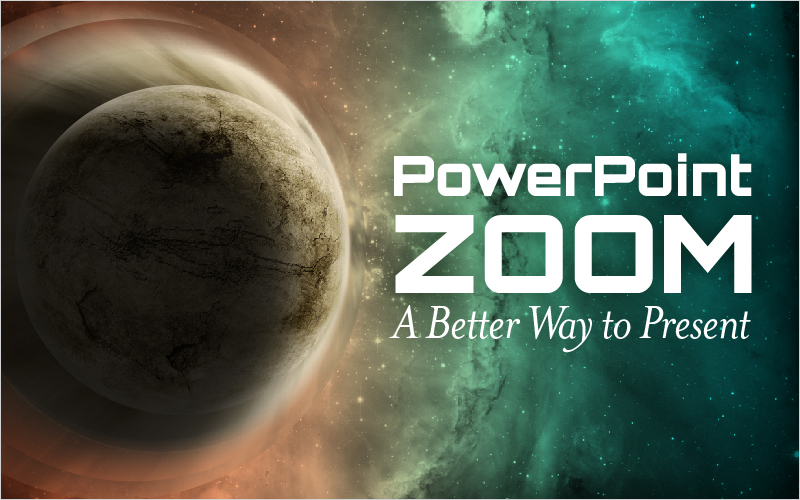 PowerPoint Zoom shocked the PowerPoint community with its “Prezi-like” layout and functionality. 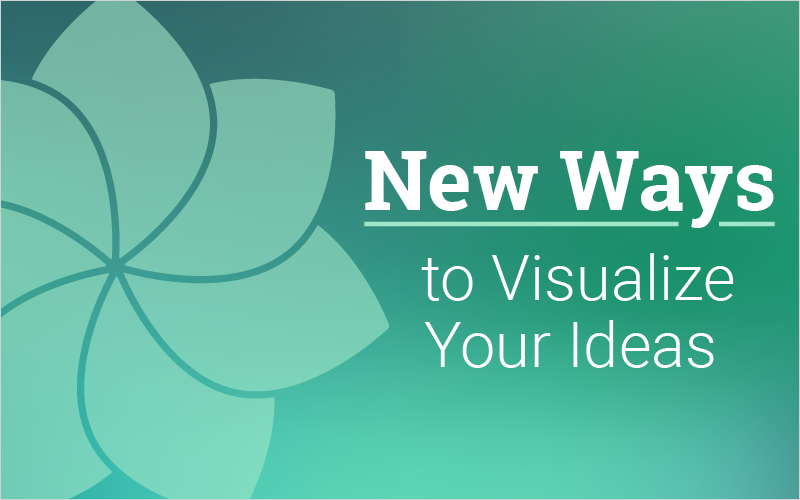 This blog and webinar goes into detail on how to use the new function and how you can make it work in your next presentation. Putting together a PowerPoint Presentation is very easy. It is actually easy enough that teachers are having kids do it in elementary school. But creating an effective presentation is hard enough that people like me are being paid to help others learn how to do it! There are dozens of tools at your disposal. Some should be used sparingly and some all the time. 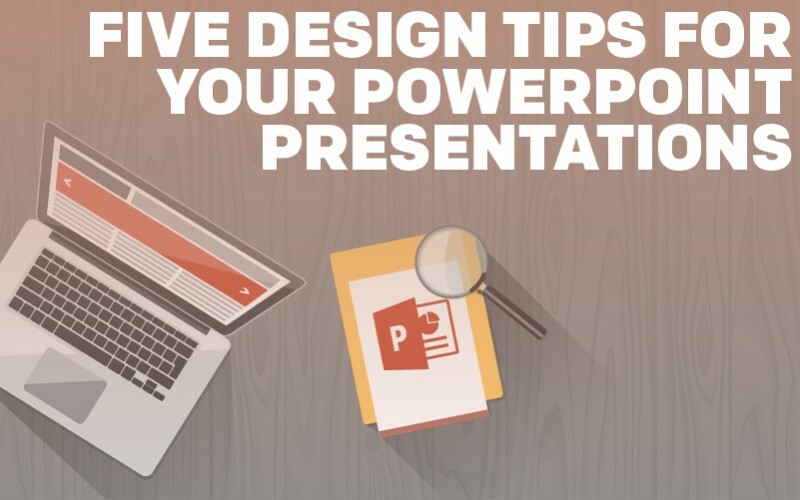 In this blog, you will find five tips that, if followed, will help you create amazing presentations. This blog sits at #6 for the year. And at #4 we have the Top 10 Graphics of All Time. The title is pretty self explanatory so there is no need to tell you what you are going to expect. This blog was a fun one to write as I needed to pull and crunch some numbers, which is always fun after writing lots of blogs. 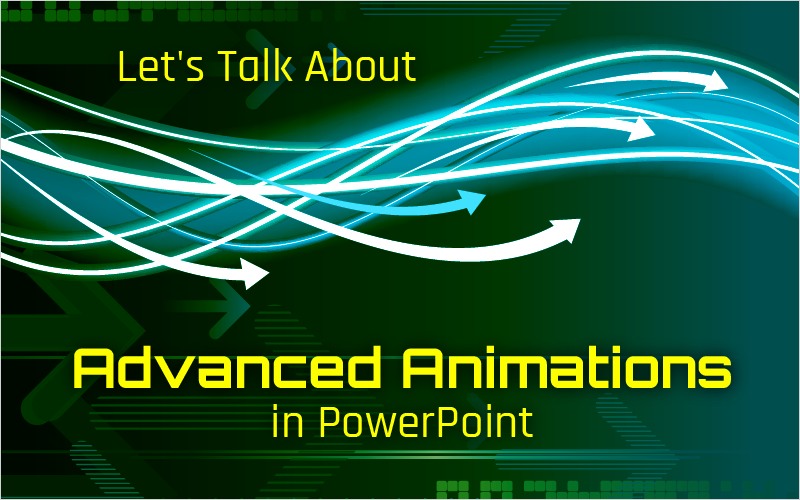 And coming in at #3 we have the advanced animations blog. Everybody loves animations and every would love to be good at them! This blog is a huge step into animations and how to use them effectively and efficiently in your PowerPoint presentations. The content in this blog is for more advanced users who are comfortable messing around with motion paths and more in-depth settings when it comes to animating. And in second place we have seven tips from an instructional designer. I had the privilege to interview Adam Cannon, an instructional designer at eLearning Brothers, about some of the things he thinks we (as PowerPoint creators) should always keep in mind. Instructional Designers have the very important task of creating (and designing obviously) content that will impact and stick with with an audience. 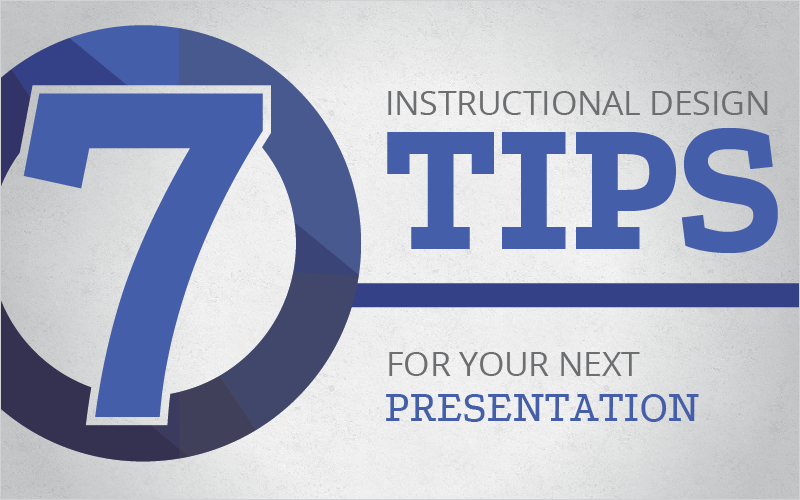 Take these points to heart and mind, and you will see how they impact your next presentation. And the award for the best blog of the year goes to… The Big Bolded Title That You Read Before This Sentence! That’s right. Since the beginning of the year this blog has helped a lot of people that frequent GetMyGraphics. It showcases some of the best things about GetMyGraphics and then demonstrates how to edit the graphics you download! Check out the number one blog this year and start creating awesome content with GetMyGraphics products! Check out the GetMyGraphics library and see what graphics are just waiting for you. 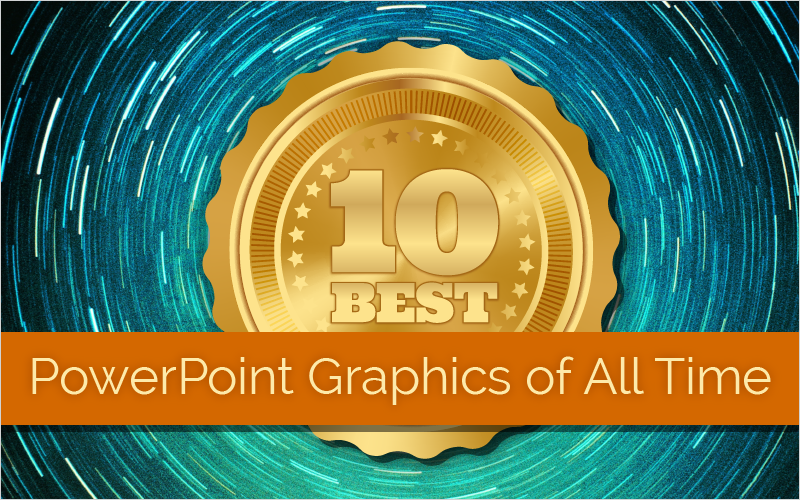 Comment below and let me know if you like a blog that didn’t make the Top 10 that has helped you in creating incredible PowerPoint presentations.